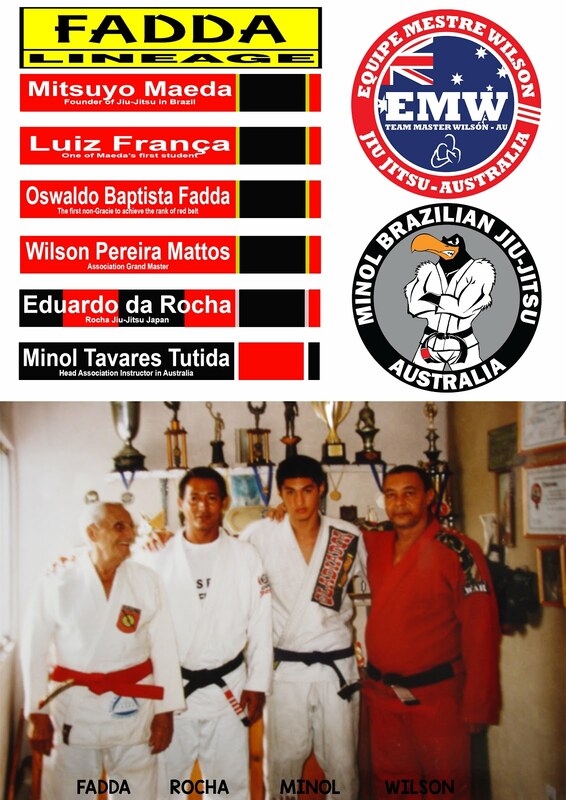 We had our 3rd Grading since the opening of our Melbourne HQ club. Congratulations to the new color belts and those who got stripes. 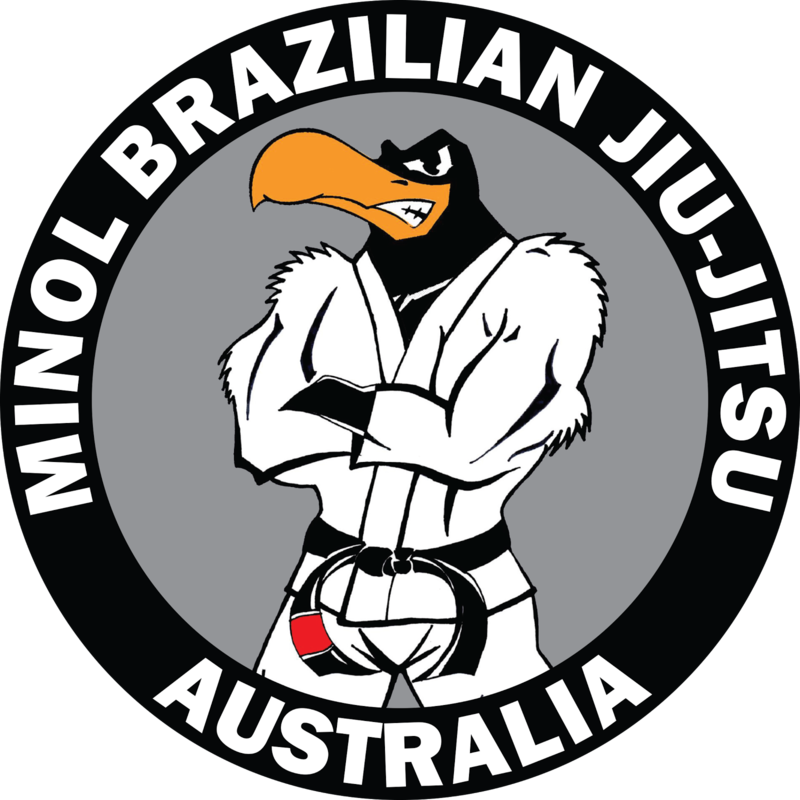 And we had a special grading on the day, Toni received his brown belt! 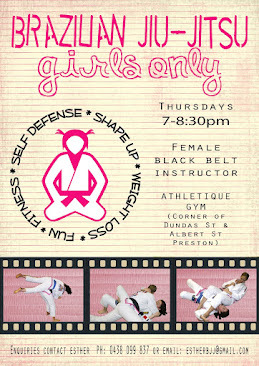 Now it's time to train harder to keep up with the new level! 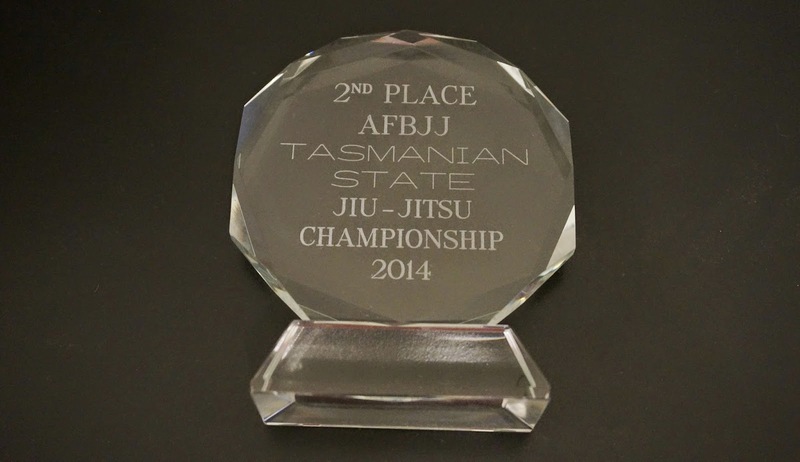 We've came 2nd place at the 2014 Tasmanian Jiu-Jitsu Championship! Considering we were only a small team we still managed to win against clubs with more competitors. 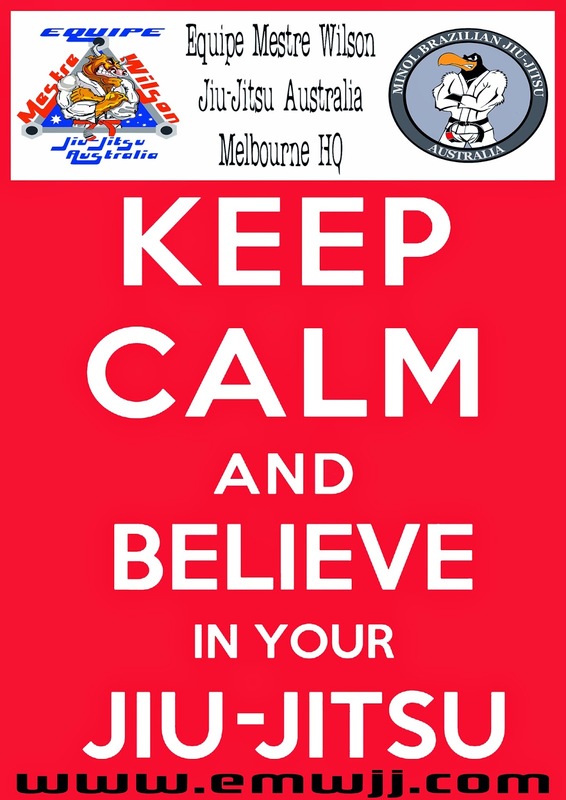 So this is in dedication to all athletes, students, friends and families who supported our club. Not long now until the Tas Cup 2014 guys. 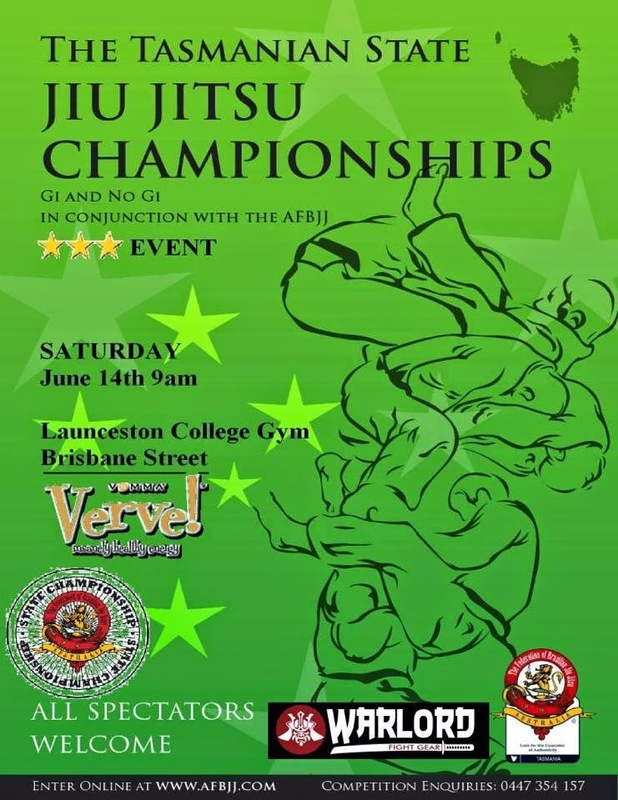 Registrations open for the 2014 AFBJJ Tasmanian Jiu-Jitsu Championships. 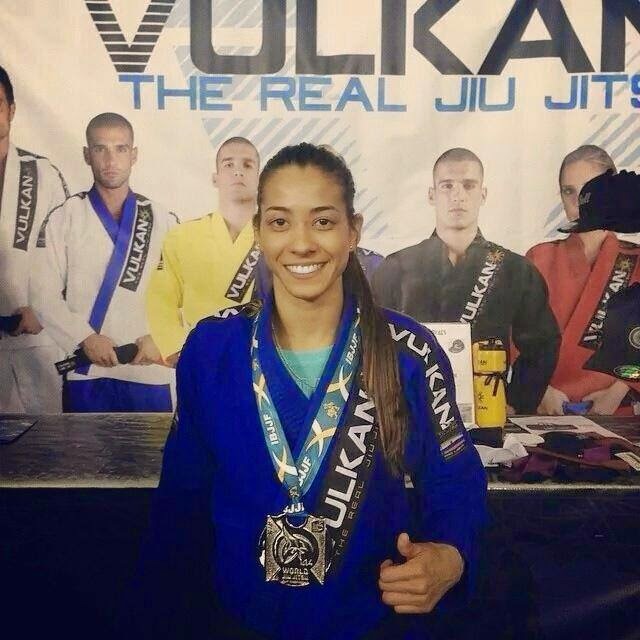 Ariadne Oliveira making history again! 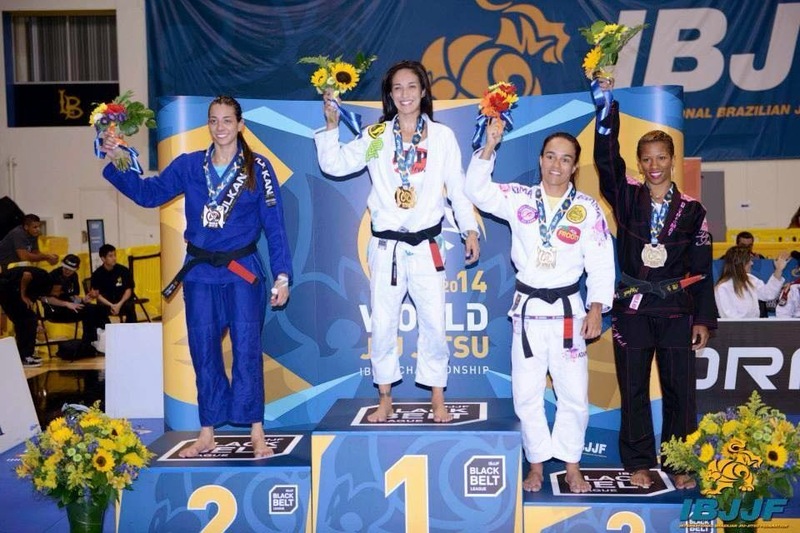 defeated the 8x World Champion Leticia Ribeiro at the 2014 IBJJF Jiu-Jitsu Worlds Championship and secured her spot in the final. 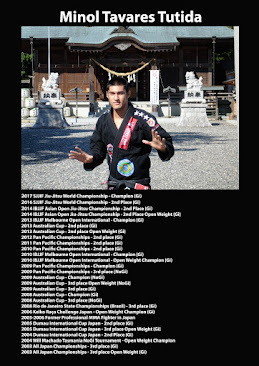 in her first competition as a black belt. 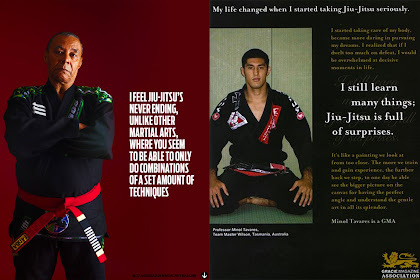 It wasn't this year but we are sure that you'll be standing on the highest spot of the podium next time. 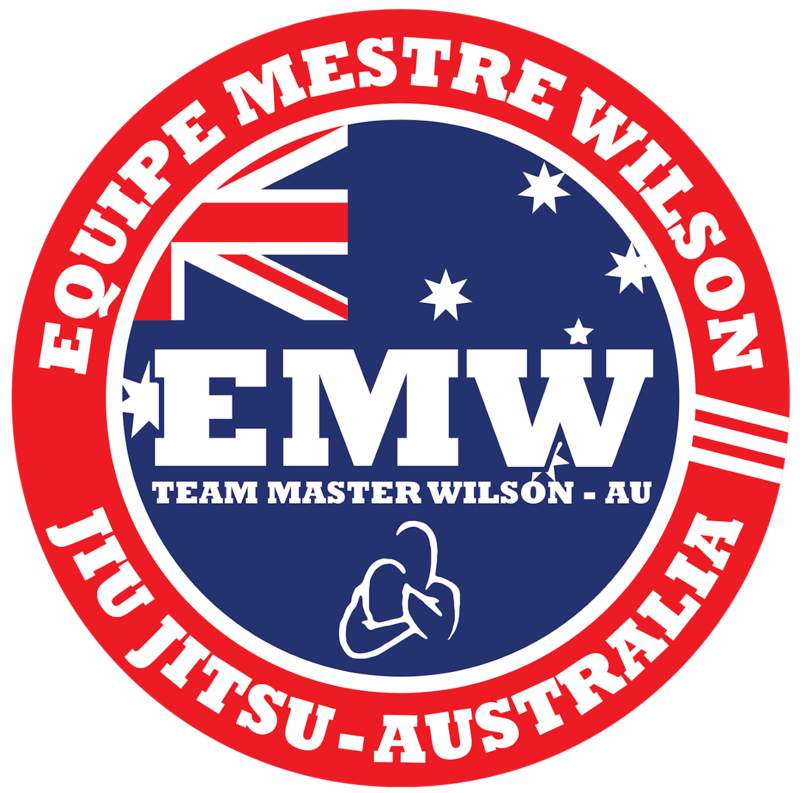 Equipe Mestre Wilson Jiu-Jitsu Australia is very proud of you for taking our Master's name out there to the world.